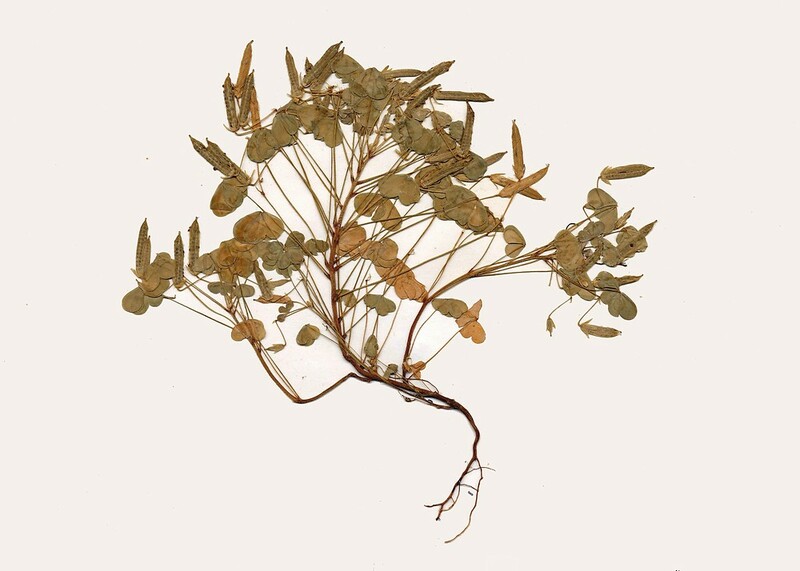 The Cherokee used slender yellow wood sorrel in herbal medicine. 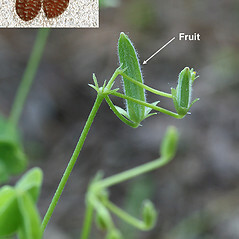 The leaves and flowers may be eaten in small quantities. 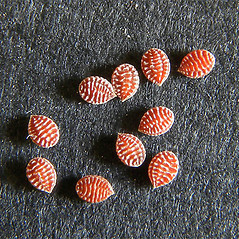 stems nearly glabrous to moderately pubescent with mostly ascending to spreading hairs that are usually drawn out into a long, fine, tip, and ridges of seeds brown at the summits or rarely with faint gray coloration (vs. O. dillenii, with stems moderately to densely appressed-pubescent with hairs that are pointed at the apex but not drawn out into long, fine, tips, and ridges of seeds with prominent gray-white to white summits). 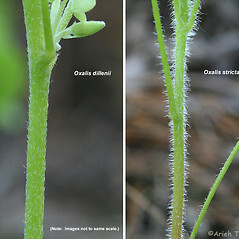 stems hairy with spreading hairs and seeds usually brown (vs. O. dillenii, with stems uniformly hairy with appressed hairs and seeds brown with gray to white lines on the ridges). slender yellow wood sorrel. Oxalis corniculata L. var. dillenii (Jacq.) Trel. ; Xanthoxalis dillenii (Jacq.) Holub • CT, MA, ME, NH, RI, VT. Fields, lawns, roadsides, waste areas. 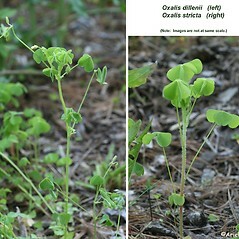 Oxalis dillenii is variable in its growth habit. 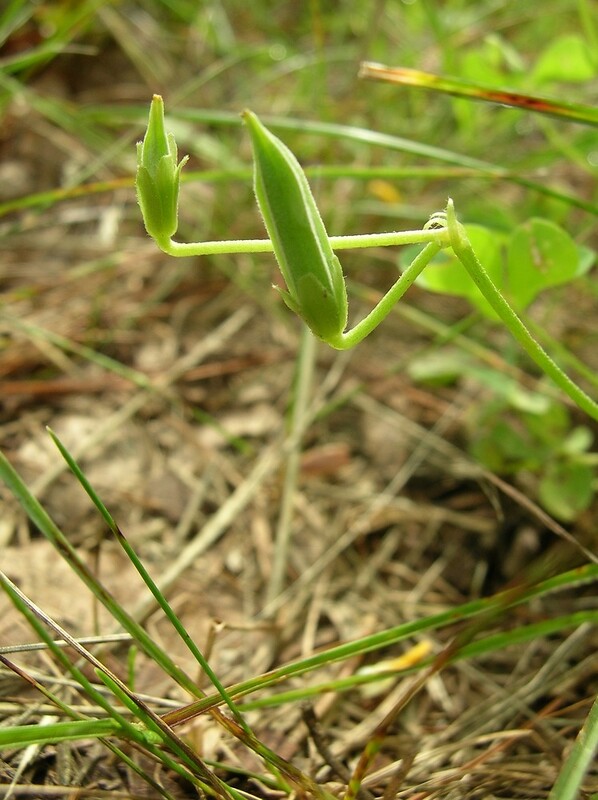 Extreme forms can approach O. corniculata in that the aerial stems can be horizontal and root at some nodes. 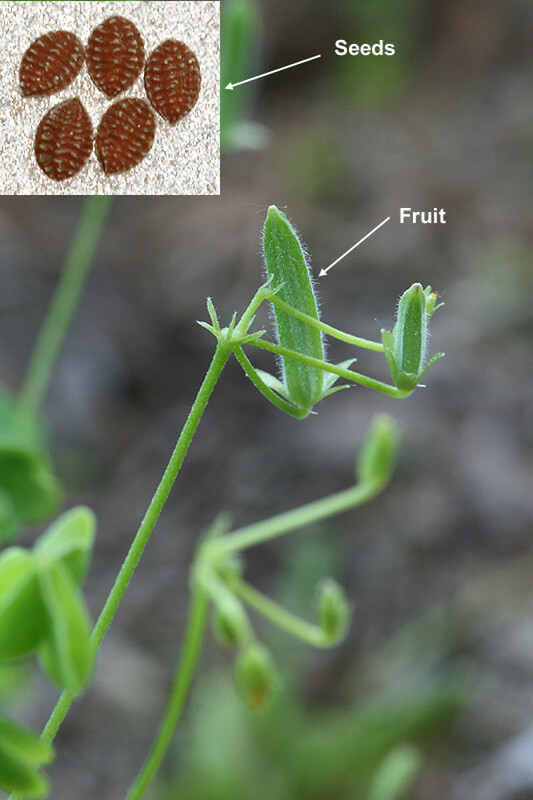 However, O. dillenii has a different stem pubescence, different seed color, and has the reduced stipules of O. florida (see identification key), features that don’t vary ecologically. 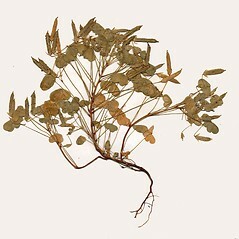 Oxalis dillenii was called O. stricta by Fernald (1950b). 2×3. 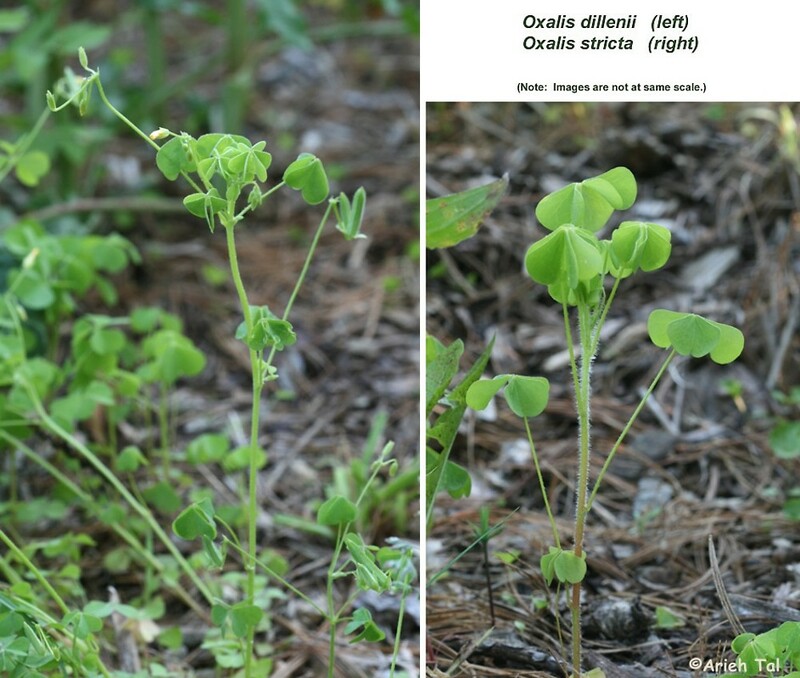 Oxalis dillenii × Oxalis florida → This very rare wood sorrel hybrid is known from CT. It is identified by a combination of characters, including its stipules, which are small but definitely present (but rather small at many nodes). 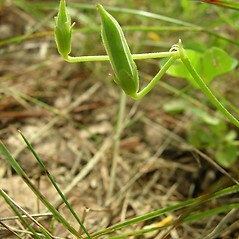 The capsules are often sparsely pubescent, but more densely so on the angles, and hairs appressed near the apex but often retrorse near middle and base (though pubescence of this structure is variable within this hybrid). 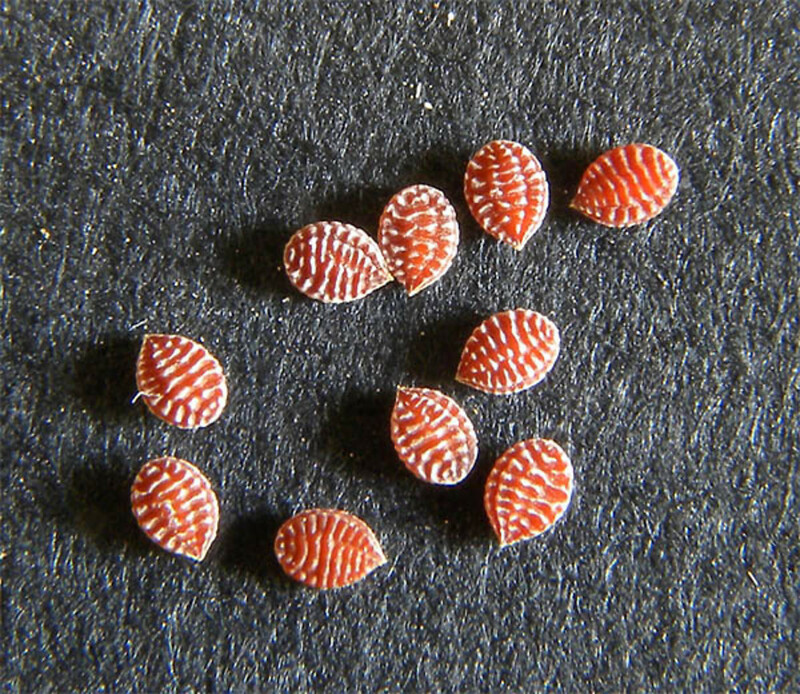 The seeds have somewhat pale ridge angles. 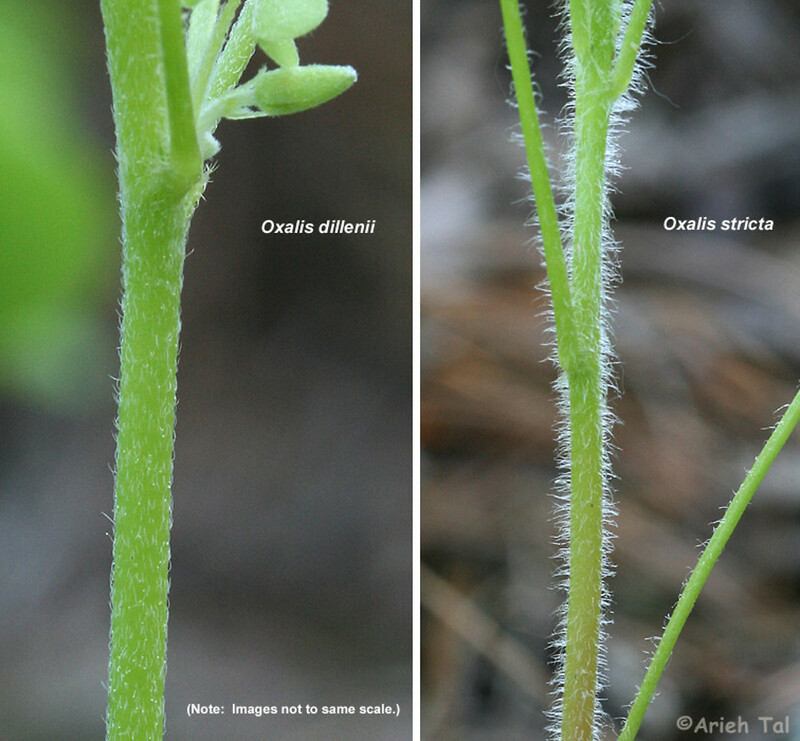 In specimens observed, the stem pubescence was closer to O. florida than to O. dillenii.